The Duro-Last company is the world's largest manufacturer of prefabricated roofing systems. 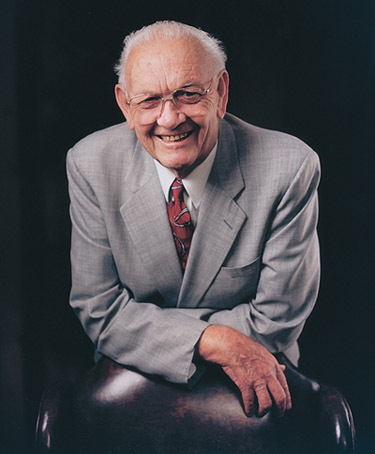 Founded in 1978 by John R. Burt (pictured below), the company is now run by his family since his passing in 2003. Duro-Last currently has four locations: Saginaw, MI, Grants Pass, OR, Jackson, MS and Sigourney, IA. Most of the popular yurt manufacturers utilize the patented, guaranteed Duro-last vinyl fabric for their roofing material. Companies such as Colorado Yurts, Nomad Shelter Yurts, and Pacific Yurts are all customers of Duro-Last. In general the company offers a 15 year warranty on the roofing supplied for yurts in the US, and 10 years for yurts elsewhere. Duro-Last Commercial Roofing Systems - The World's Best Roof!